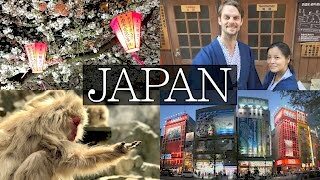 Japan - The Land of The Rising Sun, Well there are plenty of amazing things to do when you are in Japan, enjoying Tokyo, Kyoto, Osaka, and so many more great cities as well as temples, shrines and bamboo forests. 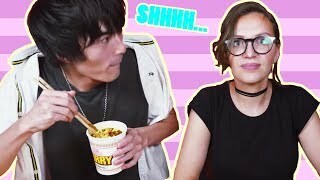 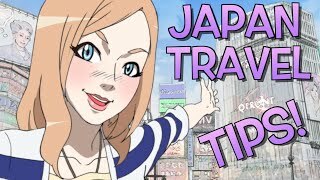 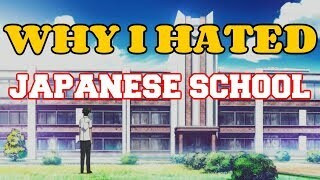 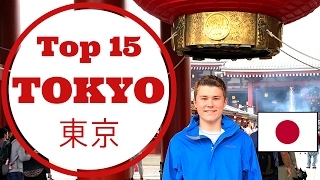 But there are things that you DON'T do or shouldn't do when you go to Japan and this video focuses on the things that tourists, travelers and vacationers just should NOT do when they go to Japan. 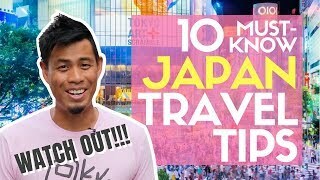 From ways you might offend the locals, to how to use your chopsticks the right way to how to deal with insane huge crowds of people in the subway. 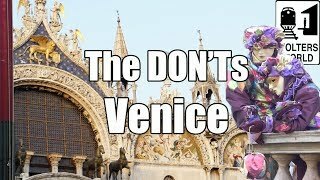 The DON'Ts of Visiting Japan.